Our expertise is rooted in early childhood education and the arts! Meet our dynamic team members. Natalie Monterastelli feels beyond lucky to have found such a magical place that weaves together so many of her passions and nurtures children and families during the critical first 5 years of development! Natalie’s creative path has taken from her hometown of Champaign, Illinois to New York City, London, Dublin, San Juan and beyond performing and teaching creative drama and improv. She is thrilled to have landed here at Bubble Academy, first in her role as the Director of Events, then as Senior Director of Programming and now as Executive Director & Co-Owner! Natalie loves witnessing the everyday wonders of little ones developing and growing, and she can’t think of a better place to do that than at Bubbles Academy! 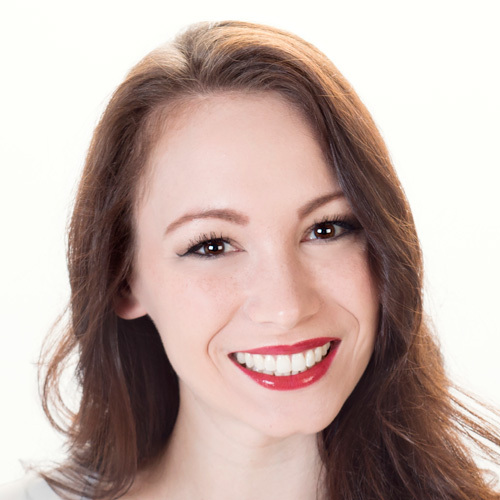 Before her arrival at Bubbles Academy, Natalie earned her degree in Musical Theatre from Ball State University and then was off to New York City where she worked as an actress and a teaching artist. She was also an ensemble member with Freestyle Repertory Theatre, performing Off Broadway as well as in schools around New York, New Jersey and Connecticut. Her work in schools inspired her to pursue her Master’s degree in Educational Theatre at New York University. Her passion for Arts Education then brought her to Chicago where she was the Education Director for Victory Gardens Theatre, performer at Navy Pier and director for Beacon & Skyline Theatre Companies. Natalie then followed her dream of opening an Educational Theatre company in her hometown of Champaign, called Class Act, interactive education and events. 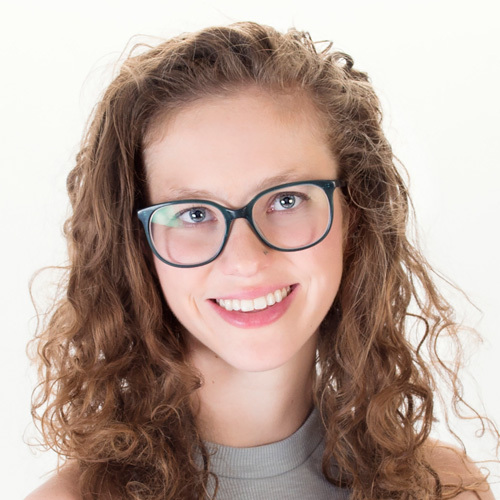 Through Class Act, Natalie developed creative curriculum for all ages and led the drama and creative movement programming at Next Generation School and University Primary School, a Reggio Emilia-based lab school in Urbana, IL. Class Act continues to offer youth theatre classes and enrichment programming in Central Illinois. These days, Natalie enjoys the challenges and learning opportunities that come from being a mom and running a business. She has fun sharing some of her observations and experiences on her blog, Stars Over the Mountain. Natalie is grateful for the opportunity to interact with the wonderful families and team each day at Bubbles Academy! 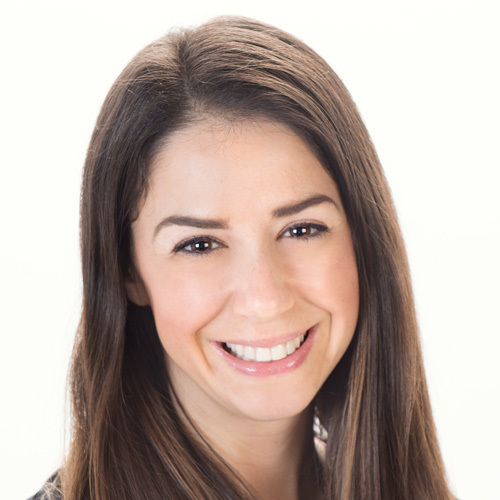 Laura joined Bubbles in December 2017 as the Director of Marketing & Business Development. Coming from over 12 years in higher education marketing, she’s excited to turn her focus towards the little ones just starting out in their educational journey. Laura has her BA in Graphic Design from St. Xavier University, and her MBA from Keller Graduate School of Management. Her role at Bubbles is the perfect combination of creative and business – getting to work on fun bubbly collateral and social media while also building an amazing business with a mission she truly believes in. Her two daughters love Bubbles as much as she does, and you’ll catch them running around in the open play room every chance they get. You’ll see Stella in summer camp and preschool, and Sloane in Preschool Prep classes. Samantha Perry joined Bubbles Academy in 2010. Sam’s responsibilities have included roles ranging from the coordination of children’s learning and play events to her current role as lead teacher in the 4’s preschool classroom. Prior to Sam’s role as a preschool lead teacher, Sam was lead teacher for the Meeting Milestones and Preparing for Preschool classes. Sam’s expertise in supporting the needs of children is essential to the success of her classroom. Originally from Michigan, Sam moved to Chicago to earn her Bachelor of Fine Arts in Acting from The Theatre School at DePaul University. During Sam’s college career, she discovered a passion for youth theatre and has been privileged to work with the Tony Award winning Minneapolis Children’s Theatre Company, The Chicago Children’s Theatre Company, Emerald City Theatre, and Theatre-Hikes Chicago. Sam’s most cherished theatrical experience was her work with The Chicago Children’s Theatre Company’s installation for children with autism and their families titled The Red Kite Project. 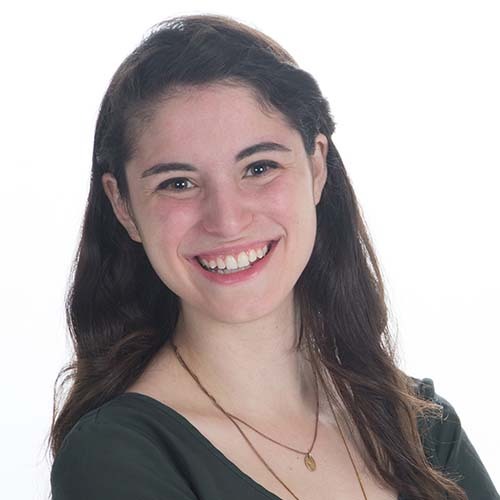 Sam is the recipient of the Harris Foundation’s Scholarship for Excellence in Leadership and is currently pursuing a Master of Science in Child Development with a specialization in Administration at Erikson Institute. The Harris Excellence Scholarships are awarded annually to a select number of students with excellent academic credentials and a demonstrated commitment to the field of early childhood. Megan Lowndes, a native of Council Bluffs, Iowa, has been an important part of the Bubbles Academy team since 2010! She has lead many initiatives from hiring and on-boarding new team members, encouraging positive company culture, to working with families during their preschool enrollment process. Megan studied communications, journalism and sociology at her alma mater, The University of Iowa. In Omaha, Meg gained invaluable experience as a teacher’s assistant and tutor in special education classrooms, kindergarten through sixth grade. Her daily opportunity to greet the families that attend Bubbles Academy is a favorite one. She can also often be found in the classroom telling stories, assisting students, and sharing her sweet temperament and sense of humor. Outside the activity of our buzzing office, Meg enjoys exploring Chicago neighborhoods, traveling, listening to good tunes, and a good belly laugh with her family and friends. She is a weekly volunteer at Lurie Children’s Hospital and an everyday ecstatic aunt to her nephews! Brittny, a sassy Southern gal from Midway, Kentucky, is thrilled to be a part of Bubbles Academy — a place where she feels joyful, goofy and full of life! Studying Drama and Gender Studies at Transylvania University in Lexington, Kentucky prepared her for a versatile career. The road to happiness led Brittny to Chicago in April 2010 to pursue her love of musical improvisation. She attended Second City Training Center, and currently plays at iO Theatre, collaborates with others in the sketch and clowning community and writes her own original material. Brittny is a company member with Chicago Kids Company, a children’s theatre that develops musical fairytales with a twist! She is grateful to have creative outlets in which she has the opportunity to generate young smiles and never has to “grow up” completely. Ashley Newcomb has always been passionate about caring for children, supporting families, and serving the community. Born in Chicago and raised in Oklahoma, Ashley attended Saint Louis University earning undergraduate degrees in Exercise Science, Spanish, and Psychology before ultimately deciding to focus on her original love, working with children. She returned to her Chicago roots to attend Erikson Institute, where she earned her Masters Degree in Child Development. While her career has taken her on a journey through schools, daycares, preschools, hospitals, and family homes Ashley has always felt called to empowering, supporting, and educating families throughout pregnancy, birth, and the first few years of family life. 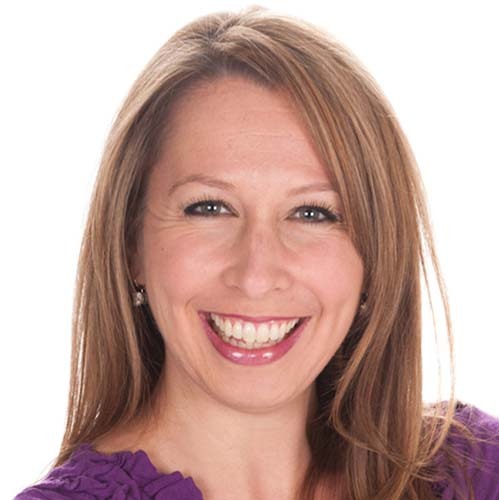 Joining the Bubbles Academy team in 2011, she worked her way from event assistant to Operations and Events Manager. Ashley loves that her work at Bubbles enables her to utilize her creative and playful spirit on a daily basis. 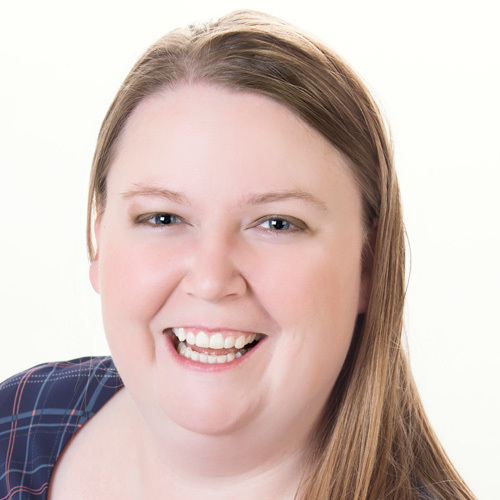 She also works with families in the Chicagoland area as the founder of Leaps and Ladders Baby Planning and Child Development Consultants. When not working, Ashley can be found with a book in hand, reading anything and everything! She runs daily, and is always thinking about running another marathon. She also dabbles in a variety of creative endeavors from writing and drawing, to learning new instruments, Ashley tries to incorporate some element of art every day! Kim Schiefelbein received what she calls her “dream job” in 2005 — when she began directing Bubbles Academy’s music and fitness programs! She holds a Bachelor of Music with a focus in Voice Performance from Miami University. As Senior Director of Music, Kim collaborates with the music team to create enriching curriculum that will both entertain and engage young children and families. She leads our Professional Developmental Programming, partnering with area specialists to share their knowledge with us so we can further strengthen the support we provide families in reaching developmental milestones. She was excited to be able to use this knowledge to create Bubbles Academy’s newest class Bubble Reach, designed to help babies develop their core and upper body strength. 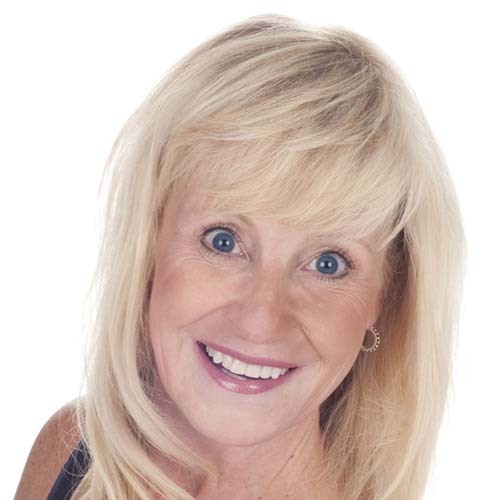 Kim, certified by the Aerobics and Fitness Association of America, has been leading Chicago-area fitness programs since 1993. As the Stroller Fitness class teacher, she leads Moms in a positive, high-energy and transformative work out three times a week. She was honored to be chosen to represent Athleta as a Fitness Ambassador, as well as being voted as the 2013 “Mom on the Move” in the Bump Club Chicago’s BCBesties Awards. Kim created Bubbles Academy’s Navigating the School Search series. She has developed a thorough knowledge base on the various school systems within Chicago. Grateful to serve as a resource to parents, Kim is truly proud to pursue her favorite role everyday — being the mother to her daughter Laken. 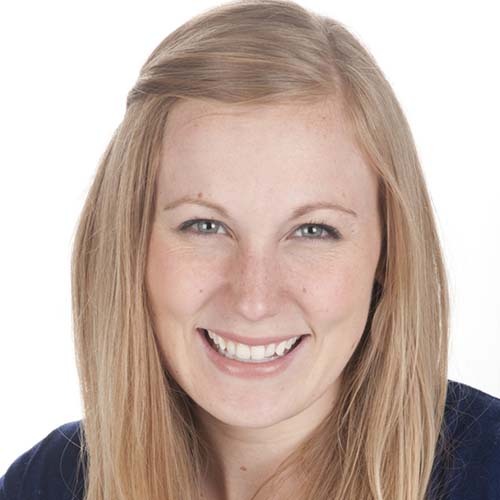 Katie is a dedicated, experienced, and licensed speech and language pathologist. 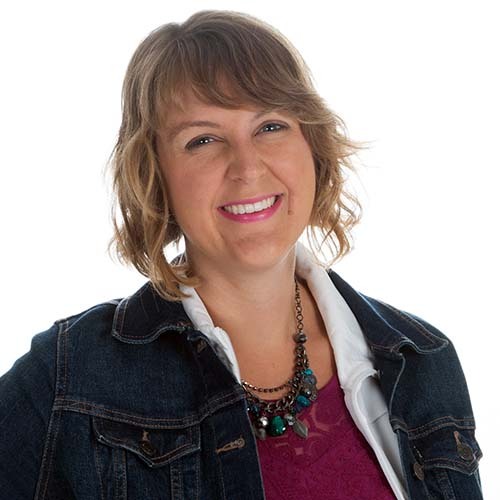 Katie is energetic, fun loving, and kids love working with her! Katie has been practicing since 2008 and has extensive experience treating children with speech and language delays and disorders. She received her Bachelor’s degree in Speech and hearing Science at the University of Illinois in 2006 and received her Master’s degree in Communication Science and Disorders from the Saint Louis University in 2008. 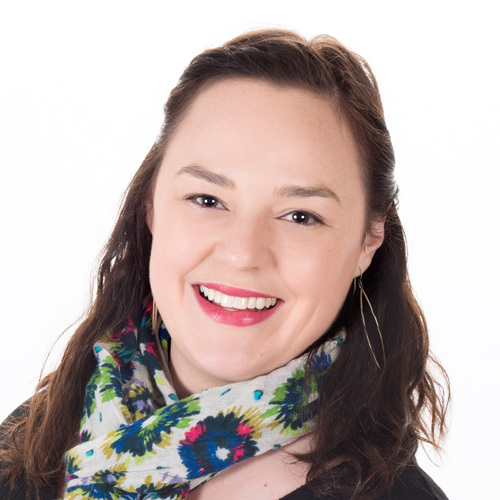 Katie is a certified speech and language pathologist in the state of Illinois, a member of the American Speech-Language and Hearing Association, and owns Crossroads Speech Therapy in Chicago. Katie is also a mother of two young children who attend Bubbles classes. 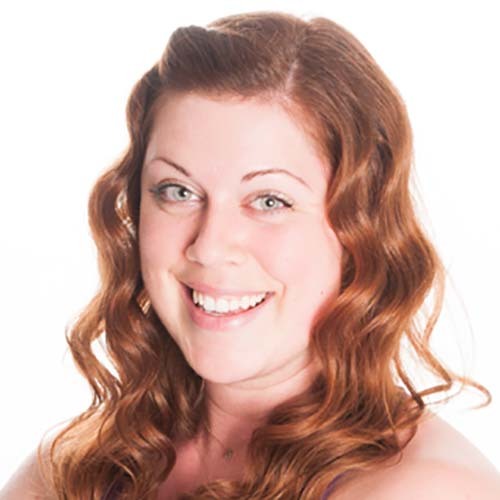 You also may recognize Katie from Shred415, she has taught exercise classes there since 2012. From a speech therapy client: Katie is a pleasure to work with and is a complete professional. She gives the kids exercises that are not only tailored to their needs, but actually get them excited and are fun for them to work on at home. The progress has been beyond what I thought was possible, and working with Katie has made a huge difference! I highly recommend Crossroads to anyone in the Chicago area looking for a Speech Pathologist. Amelia’s been moving and grooving from day one. Her parents once told her that as a child she “wasn’t content until she could walk on her own.” Walking quickly turned into dancing, and she’s never stopped. Originally from Houston, Texas, Amelia spent her childhood trying to do anything she considered “artistic” until finally finding her passion in theatre and dance. She graduated from Northwestern University where she was a Theatre major, Dance minor, and graduated with a certificate in Music Theatre. Working at Bubbles is a dream come true! The mixture of imagination, adventure, art, and music is perfect for Miss Amelia’s energetic and creative spirit. She has been working with young children since she was a teenager, and loves the opportunity Bubbles gives to combine her love of children with her love of the arts. When not working, she can be found on stage performing, teaching herself how to play musical instruments, and baking treats for friends! 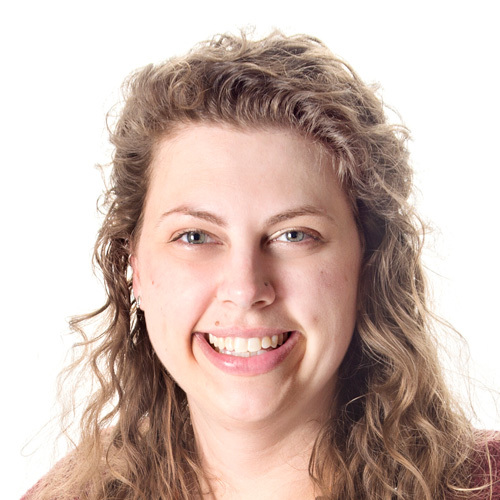 Anna Rhoads is beyond excited to work at a place where she gets to share her love of music and imagination with a brand new generation – all while being supported by an amazing team of artists and creators who make Bubbles a magical place to be! From her first time on stage at age 4, Anna knew that music and dance would be a lifelong devotion! While growing up in Jefferson City, Missouri, she spent all of her free time at the dance studio, acting in musicals, and singing in choirs or at vocal competitions. She then followed her dreams all the way to the State University of New York at Buffalo to study Musical Theater. With “big city dreams” in mind, Anna followed her heart home to the Midwest to pursue her love of music further. She is now a freelance vocalist in the Chicago area performing live on stage with Chicago Tap Theatre and working on other independent projects. In her spare time, Anna likes to work on her sweet ukulele skills, read sci-fi fantasy novels, discover new restaurants in Chicago, and make delicious (and many times, experimental) baked goods! My name is Arielle Ruby and I have worn many hats over the past 10 years. After graduating from Brandeis University with my certification in Elementary Education, I taught 4th and 5th grade for 3 years at a private school in Massachusetts. After realizing I truly loved the social-emotional aspect of my job, I decided to go back to school for School Psychology at Loyola University Chicago. After graduating with my Masters in Educational Psychology and my Educational Specialist Degree in School Psychology, I spent the next five years working with both general and special education students in Pre-K through 8th grade. The past two years, I have taken time off to raise my 3 ½-year old son and 2-year old daughter. As they are getting older and more independent, I am excited to continue my passion of supporting the social-emotional needs of students. Cynthia Bangert, a Chicago native, is a performer, improviser and teaching artist all over town. Growing up in Edison Park as the younger middle child of 4 sisters, she started taking drama classes at the Park District and immediately decided being onstage was the most fun ever. She is enamored with making and sharing art with children of all ages. 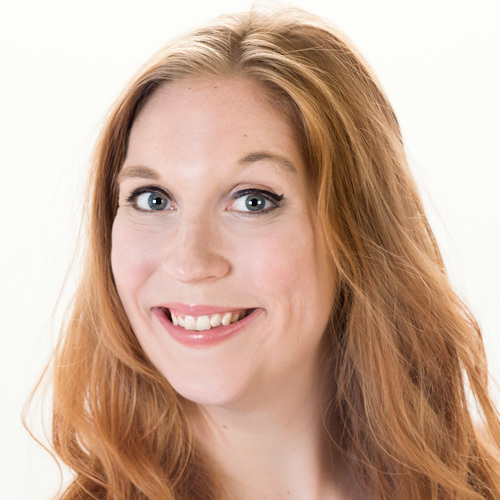 She has a BFA in Theater from the University of Illinois at Urbana-Champaign and also trained at iO, The Second City Conservatory and One Group Mind. Moving back to Chicago after college, she immediately fell into the comedy rabbit hole and has been making things up onstage with wild abandon most days of the week ever since. Cynthia has taught at the Idyllwild Arts Summer Program in the mountains of southern California, with the Chicago Children’s Theater’s Red Kite Program for children with autism and currently teaches improv and sketch comedy for The Second City Teen and Youth Program and at The Stage School in Park Ridge. She can be seen performing with Dogs at iO as well as every Friday at the Annoyance Theater. She is delighted to join the brightly colored, smiley, silly, creative and energetic glittery cuddle puddle that is the Bubbles Academy Family! When she isn’t teaching or performing you can find her biking (rain or shine) in a key lime helmet, reading 4 books at once, swimming in giant coffee mugs at assorted cafes, training for any event that will give out a medal at the end and attempting to make every dish in Mark Bittman’s How to Cook Everything. Elliott has been working with kids since he wasn’t one, teaching everything from swimming to math to jazz squares. He graduated from Northwestern University’s School of Communication with a double major in Theatre and Gender & Sexuality Studies. While at NU he completed courses in Storytelling and Creative Drama, teaching in the District 65 Enrichment Drama program for his advanced credit. After working with professional child actors, Elliott has found the perfect combination of art and childhood at Bubbles. In addition to his work with kiddos, Elliott has performed, written, and directed with Dog Ear Theatre Productions in Maine, Otherworld Theatre in Chicago, and FUSION Theatre Company back home in New Mexico. He’s currently working on a stage adaptation of the Greek myth of Geryon, the little red monster. Jason is so excited and grateful to be part of the team at Bubbles! A bit of a theatrical chameleon, Jason has moved through many different roles since starting college in the theatre program at Northwestern University. He started as a stage manager and was in a year-long playwriting class by junior year (with some design credits accrued along the way). His senior year, he focused on directing and education – taking two Creative Drama classes, including one where he led a drama experience for District 65 students. He also picked up an interest in Buddhist practices on a study abroad trip to India fall of his senior year. True to style, Jason has done a little bit of everything since arriving at Bubbles in the summer of 2016: events assistant, front desk, sibling care, Preparing for Preschool assistant teacher, etc. Recently he has been mostly focused on being an assistant teacher in the Preschool program! He is so happy to be working with such excellent teachers and kids all week! Jessica started teaching at Bubbles Academy in the fall of 2015. She has enjoyed working as an assistant in preschool, leading story times, leading preparing for preschool classes, and teaching drama! Growing up in Birmingham, Al, she attended middle school and high school at the Alabama School of Fine Arts majoring in theatre then received a BA in theatre performance from the University of Alabama at Birmingham. While in college, she discovered her love teaching. She started the a drama program for preschool through sixth grade at Creative Montessori School in Homewood, AL. She also enjoyed working with the Bards of Birmingham as an actor, mentor, acting coach, and director. After moving to Chicago in 2012, Jessica worked as an intern, administrator, and teaching artist for American Theater Company. She has worked as a teaching artist for Dream Big and Mudlark Theater and as the Junior Camp Director for Northlight Theater’s summer camp. In addition to her work at Bubbles, she teaches for Northlight Theater and the Viola Project. She is a member of the 2015 cohort of the Teaching Artist Development Studio through the Center for Community Arts Partnerships at Columbia. Since moving to Chicago, Jessica has worked as an actor, producer, and collaborator with several theatre companies. Jessica enjoys working with youth from age 6 months to high school. She believes that art builds community, develops independence and confidence, and teaches empathy and passionately believes in access to art for everyone. Julie Magnani came to class with her daughter and fell in love with the Whole Child Integrated Arts Program at Bubbles Academy. After 13 years of teaching middle school; the programming at Bubbles Academy is exactly what she wanted for her daughters Mila and Sloane. She obtained her degree from Northern Illinois University in Elementary Education in 2001, and her Masters of Arts in Teaching and Leadership from St. Xavier University in 2007. She was thrilled to join the team as the Parent Coordinator for the Bump Club Baby’s First Year in 2017. Mars Caulton is an Early Childhood Teacher and Teaching Artist who has taught in Cambridge MA, Evanston IL, and Chicago on the West Side, South Side and North Side. As a classroom teacher she has taught State Pre-K, Head Start, and Open Schools. As a Teaching Artist (Spoken Word, Percussion, Interdisciplinary Performance, Early Childhood Music), she has taught for Ravinia Music Festival, Sherwood Conservatory and StageCoach Theatre Arts. She also was the Arts Program Coordinator for the Ounce of Prevention Fund. 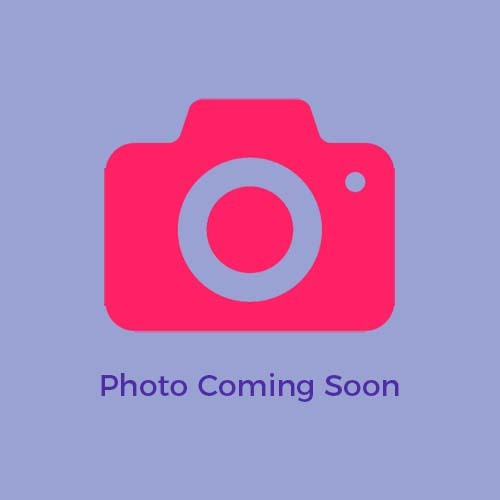 She has studied, and works with, Special Education Methods, Curriculum Design, Multiple Intelligences Theory and Reggio Emilia methods of documentation, project approach and environment. She holds a BA in Child Studies from Tufts University and an Illinois PEL Type 04. She believes in the pedagogy of Constructivism, is passionate about “making learning visible,” teaching social responsibility, music, healthy habits, and old school mutual respect. Her article “From One Great Book: a hip hopera residency,” published by the Teaching Artist Journal in 2003, chronicles her Ravinia Festival residency with a West Side CPS school to write and perform a “hip h-opera” based on a book. She currently teaches at Bubbles Academy and Old Town School of Folk Music. She lives with her amazing teenage son and several cats, frequently converses with wildlife, loves to wear African pride, remains a New Englander at heart, and usually has a kalimba & poetry notebook in her backpack and bucket drums in the car. Mikaela is a passionate young woman and is currently in her junior year at DePaul University, studying event planning, communications, photography, and French! Her path has been full of twists and turns, from working with National Geographic in Italy one summer, to recently completing a semester in the south of France. Along the way, Mikaela’s passion and innate curiosity has always drawn her to working with children of all ages. No matter where she was in the world, parents always trusted her with their kids- be it nannying, tutoring, or working with large groups of children while parents exercised. She’s ecstatic to be working at Bubbles, a place where fostering a welcoming and nurturing environment for children during their most critical developmental years is their focus. Event planning for these children has been a fulfilling experience for her as it combines her studies, passions, and skills- all while working with a qualified, cohesive, and caring team! Rich Ashworth grew up on a farm in Rhode Island where he discovered his passion for music, movement, and adventure at a young age. He received his BFA in Dance in 2007 from the State University of New York at Buffalo. During his time in New York, Rich honed his skills as a dance instructor, performer, and choreographer. He is an experienced hip-hop dance battler and historian, teaching the concepts of unity, community, and peaceful expression to students of all ages. 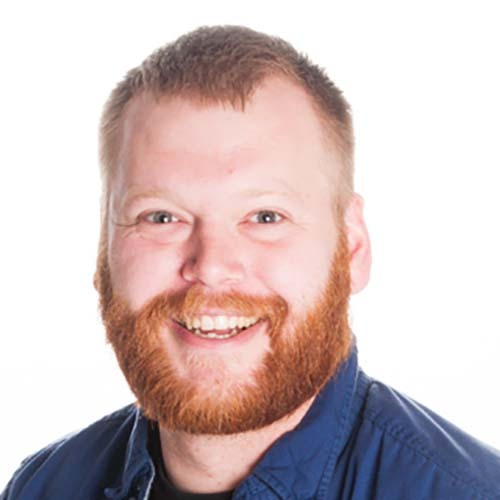 Currently, Rich is the rehearsal director and a choreographer for Chicago Tap Theatre as well as a freelance choreographer in and around the Chicagoland Area. He is very excited to flex and stretch his culinary muscles as an assistant in the Tastebuddies Class here at Bubbles and is stoked to be a new face in a crowd of such wonderfully talented and welcoming people. Teaira Burge thanks her lucky stars to be apart of the Bubbles Academy team! A native of Pocatello, Idaho, Teaira landed in Chicago in 2013 to pursue a performance career and quickly fell in love with the city. Teaira is a classically trained singer who performs with opera, operetta, and musical theater companies throughout Chicago. She has a Bachelor of Music degree from Idaho State University as well as a Master of Music degree from the Chicago College of Performing Arts. She feels so fortunate to have a job that allows her to sing, dance, and share her love for art every day! Teaira also teaches music and voice throughout the city, as well as working as a fitness instructor with PomSquad Fitness. What a dream to live such an active artist life! She is so happy to work in an environment that is overflowing with love, humor, music, and glitter, and to be constantly surrounded by her inspiring Bubbles teammates and incredible Bubbles families! Victoria Golden is a native of Louisville, Kentucky. After earning her Bachelor’s Degree in Spanish Studies at American University, she moved to Chicago, where she immediately fell in love with the bright, fun atmosphere at Bubbles! After spending the last several years working at the Girl Scouts, she is so excited to be back teaching at Bubbles Academy. She is also a company member of Barrel of Monkeys, a group of teaching artists that teach creative writing in Chicago Public Schools and adapts the students’ work into theater. In her spare time, she loves playing music with friends, playing Telephone Pictionary (aka “The Best Game in the World”), and hanging out at the beach! Zoë Sapienza is so thrilled to work at such an uplifting and creative environment. She holds her Bachelors in Acting from Columbia College Chicago and loves to spread the joy of art to her kiddos at Bubbles. Catch her on stage, behind the scenes, and in front of a camera around the city. Originally from Akron, Ohio, Zoë is an avid farmer’s market goer and flower crown wearer. She teaches Art & Music and Preschool Prep: Grown Up and Me while also coordinating parties for Bubbles. She’s usually rocking a top knot to tame her curls, but whatever hairstyle she’s got, come up and give her a high five!